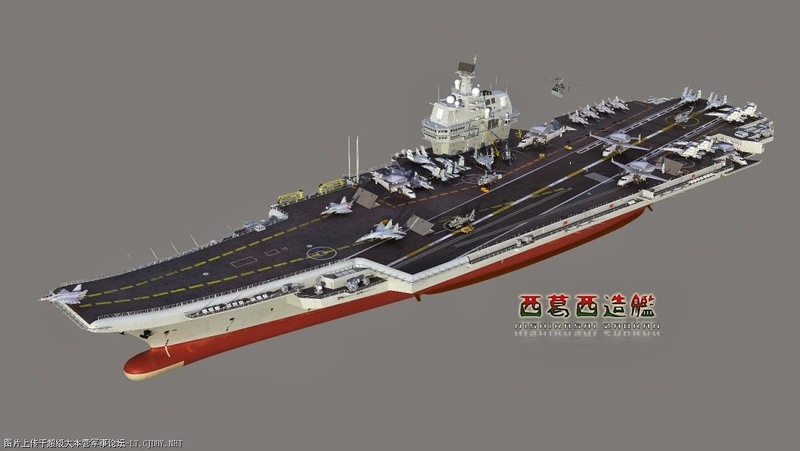 China is ready to launch its first domestically built aircraft carrier, known as the Type 001A, on Dec. 26 to mark the 122th birthday of Mao Zedong, according to Hong Kong newspaper Ming Pao on Sept. 24. President Xi Jinping reportedly visited the Dalian Shipyard to inspect the progress of work on the carrier in August. The shipyard had previously overseen the retrofitting of the Varyag, China's first aircraft carrier purchased as a hulk from Ukraine and finally commissioned in 2012 as the Liaoning.